Disney’s Winter Summerland Miniature Golf Course near Disney’s Blizzard Beach Water Park will undergo refurbishments to their two courses this fall. From today until November 10th, the Summer Course will be closed for maintenance and will open back up to guests on November 11th. The Winter Course will remain open until October 22nd, but will undergo refurbishments from October 23rd to November 10th. This second course will re-open with the Summer Course on November 11th. 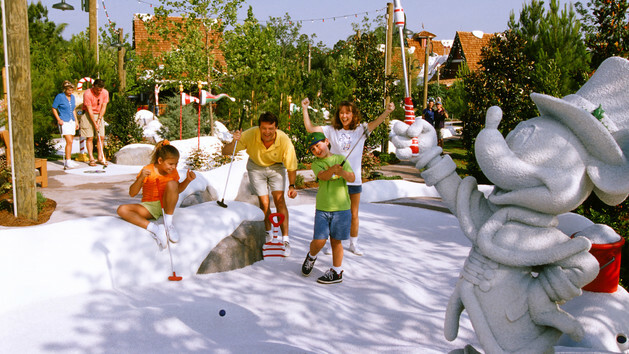 In the meantime, Disney’s Fantasia Gardens Miniature Golf Course will remain open during these refurbishments.